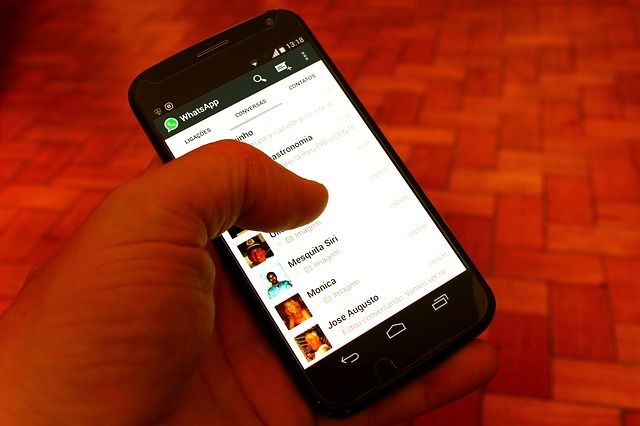 WhatsApp is one of the most used messaging app on android, windows and iOS devices. It has become a great alternative to the default text messaging app because of it’s cool features. WhatsApp allow us to text,call and share unlimited pictures and videos using our mobile data. As the trend of dual sim phones is increasing most of us own dual sim mobile phones. Dual sim phones have became quite popular among smartphone users. So today I’m going to show how we can use dual WhatsApp accounts on a single android device. And yeah no root needed! 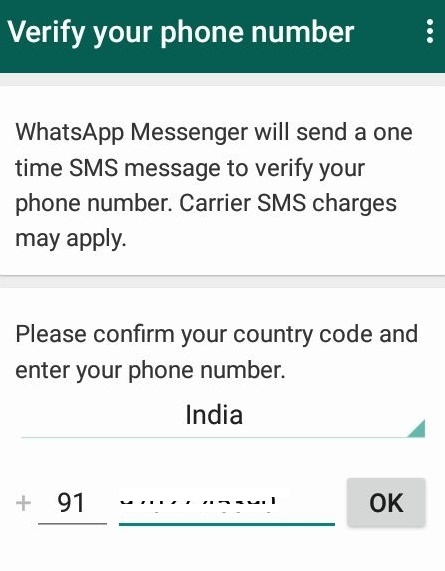 How we can Use Two WhatsApp Numbers in One Phone ? 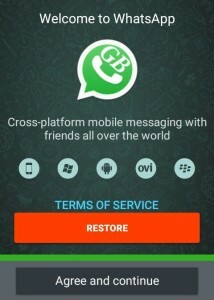 So we are going to use GB WhatsApp Mod as it has similar features of WhatsApp Plus. And the best part is you won’t get banned as WhatsApp plus. 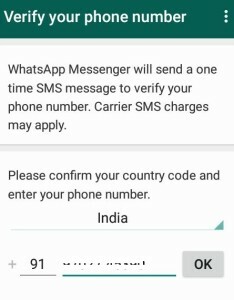 How to Run Dual WhatsApp Accounts ? Now install the downloaded GB WhatsApp apk file on your android phone. You don’t need to uninstall the original version of WhatsApp. After the installation is completed launch the app and tap on Agree and continue. 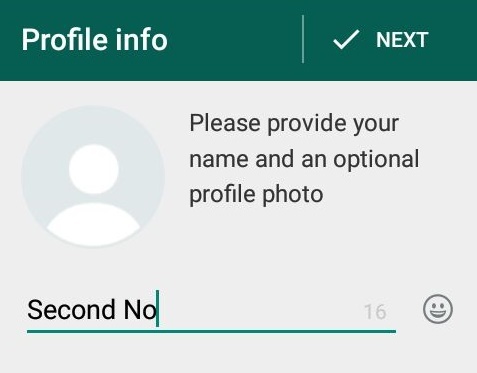 Now enter the second number on which you want to run WhatsApp and tap on Ok.
You will receive a confirmation code on that number, Enter the confirmation code to verify the number. 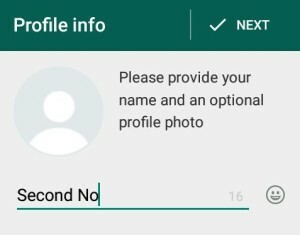 In the next step it will ask you to add your name and profile picture which you want to use on your second number. 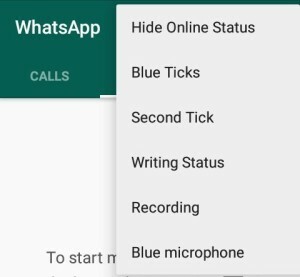 Click on next and your second WhatsApp account is ready to use. Now the million dollar question comes in, How the heck to switch between both these numbers. How to Switch Between First and Second Account ? 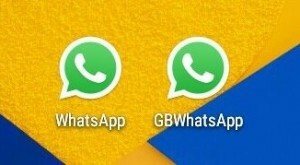 It’s very simple, You will have two WhatsApp icons. The one whose name is the WhatsApp GB is your second WhatsApp number/account and the original WhatsApp is your first number or account. So whenever you want to chat using your second WhatsApp number simply open GB WhatsApp and whenever you want to use your first number use the original WhatsApp. Note- You will get chat notifications from both these numbers.